Yukon Highways and Public works recently tasked us with a challenge that involved researching the magic appeal of cute, cuddly and fuzzy. Our mission: update the current child car-seat safety mascot to reflect the tastes of kids in 2016. 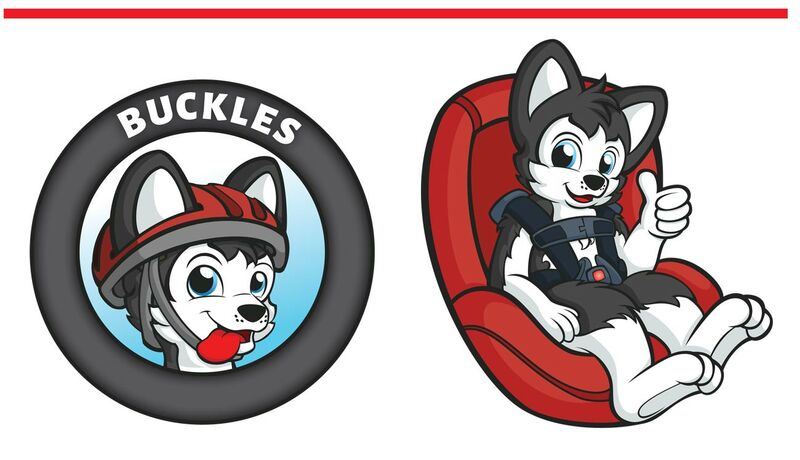 Thus, Buckles the safety pup was born! Inspired by cartoons like Sonic the Hedgehog, My Little Pony, Astroboy, and Disney, Shilo was the ideal illustrator for this job. Her creations often feature irresistibly large eyes, soft rounded shapes and because she also makes stuffed animals – fuzz! If you haven’t seen this fun Yukon talent, check out her portfolio. 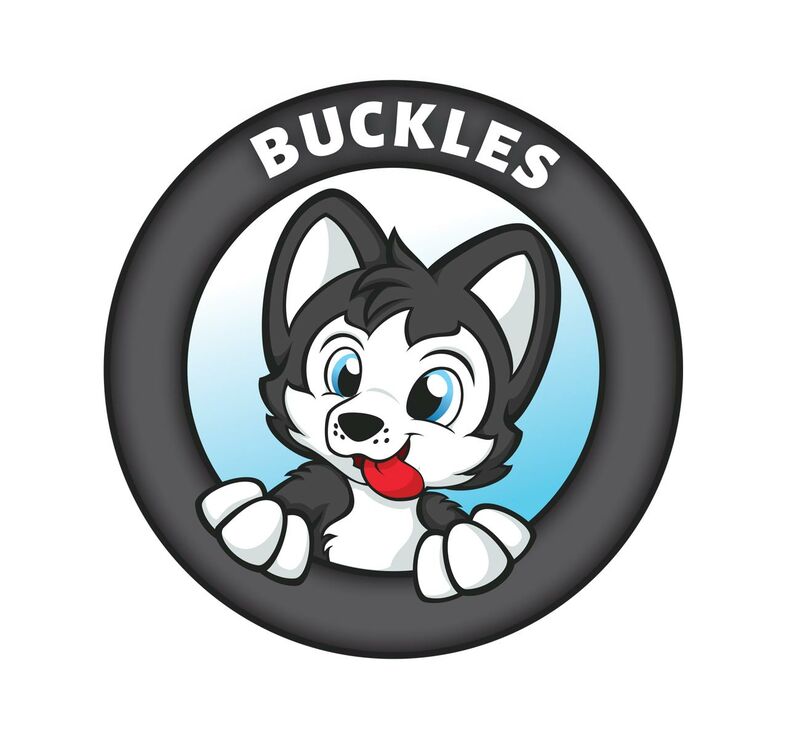 Keep your ears perked for more from Buckles in the future. In the meantime, if you want to learn more about child car seat safety, make sure you get in touch with the Buckles team. My 3 and 5-year-olds are in love with the adventure cartoon Paw Patrol. I think Buckles is going to fit right in to the fuzzy cuddly world of little people. Congrats to everyone involved!